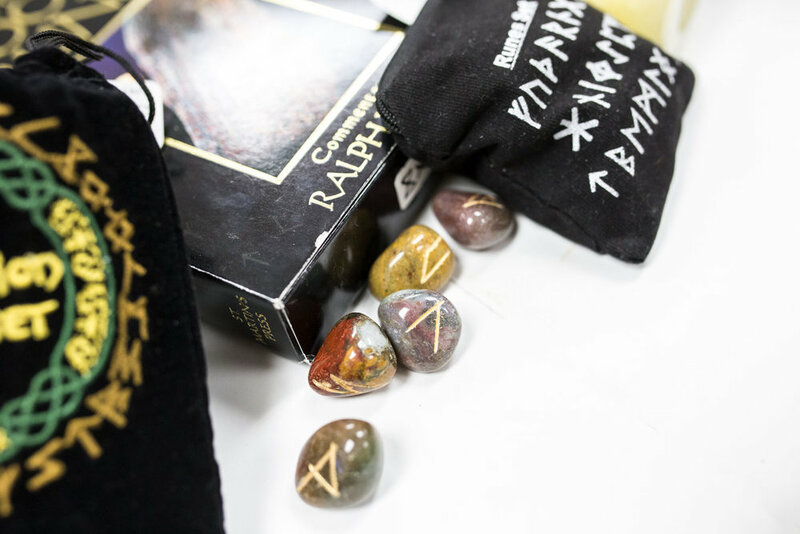 Runes are a divination tool that can be traced back to ancient Viking times. Runes are comprised of 24 tiles or stones that are inscribed with a letter of the Furthark runic alphabet. Each “letter” marked on the rune has a distinct meaning and a phonetic sound which is linked to Norse mythology. The Vikings believed that the runes were magical and they were used in writing, telling fortunes, communication and casting spells. The supernatural powers of the rune stones were believed without question. Only a master could fully interpret the meanings of the runes and the divination was often left to rune masters who were usually women. There are several methods for working with the runes. For a simple rune reading, draw three stones and lay them in a row. As rune casting works with the subconscious mind, it is important to focus on a specific question before pulling the stones. Take time to focus on the question and don’t let your mind wander to another topic. The first stone drawn represents the past, the second the present and the third is the future path. 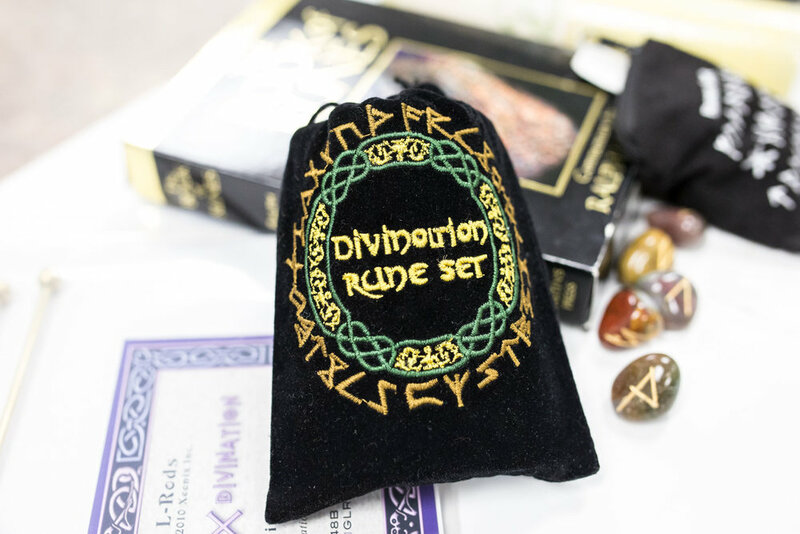 You may want to try using the runes as a way to connect with spirit and to develop your psychic abilities and intuition. There are many casting methods to try and finding one that works for you is part of your journey of discovery. Newer PostPisces ~ "I Believe"